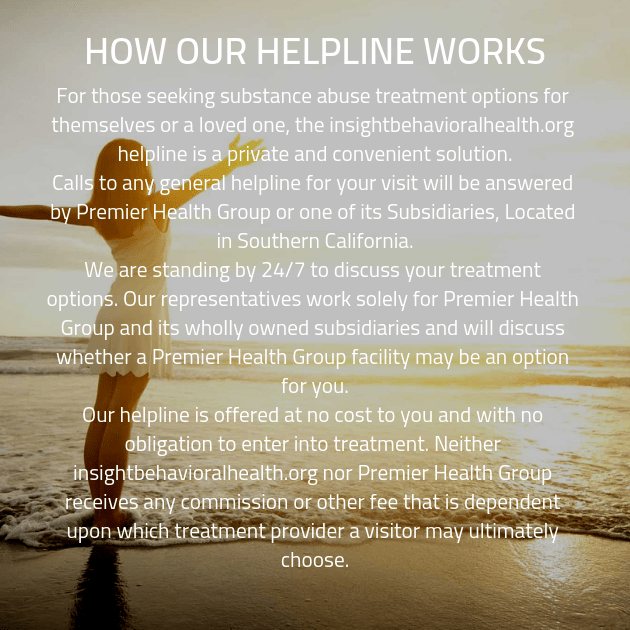 We want to provide addiction treatment care to as many clients as we can. We understand that many of those who are struggling with addiction do not have the means to travel to a drug rehab clinic that is too far away from their home. For that reason, we have a network of locations across the United States.